some minor damage, police said. 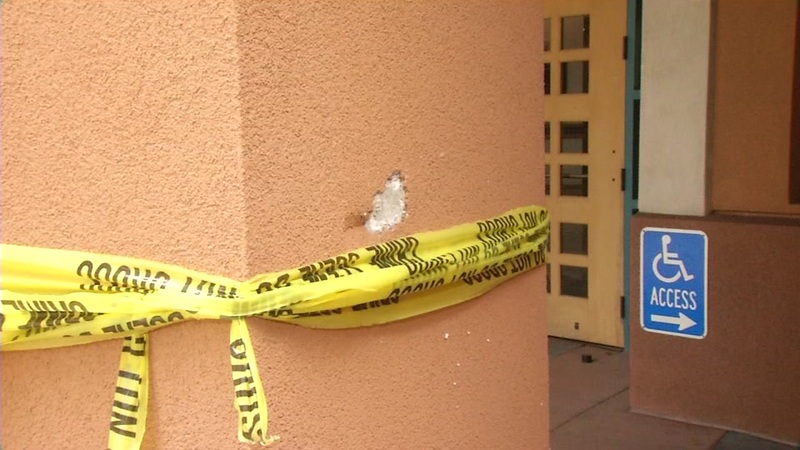 When officers responded, they found bullet marks near the front of the building. Officers then closed Galindo Street in both directions as they investigated the scene, police said. No injuries were reported and no suspect information was immediately available. Anyone with information about the shooting is asked to contact Det. Kevin Halm at (925) 603-5859.